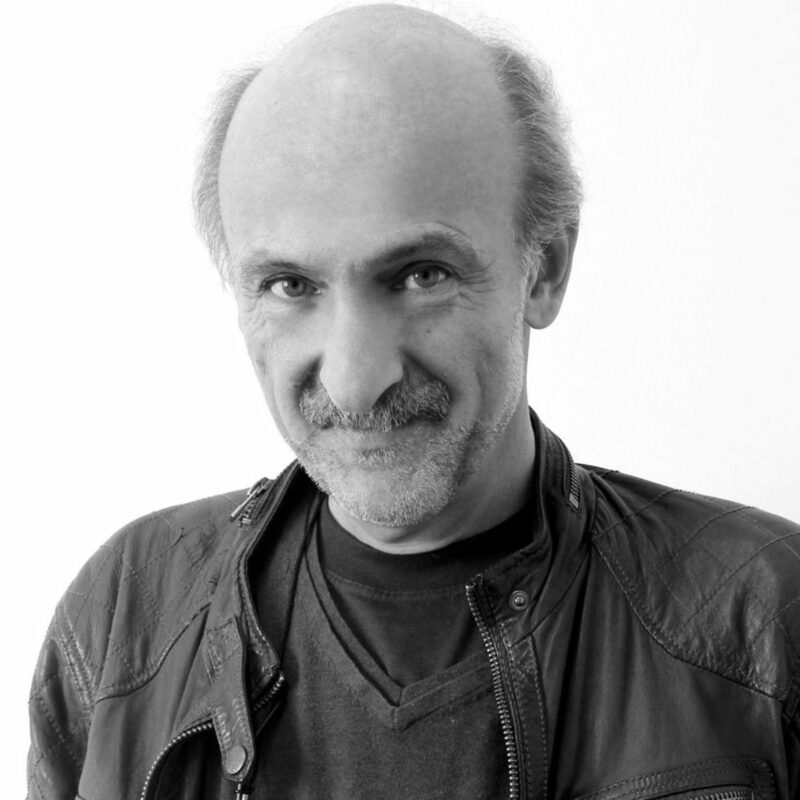 Andreas Petroulakis, Greek political cartoonist and writer. The International Press Institute reports that prominent Greek cartoonist Andreas Petroulakis is being sued by defence minister and leader of the right-wing Independent Greeks (ANEL) party, Panos Kammenos over a written article that Kammenos contends amounts to €1 million worth of libellous damages. As we have reported lately – in the case of Turkey’s Musa Kart most especially but also the on-going dispute between the Malaysian government and Zunar – overblown and iniquitous law suits against cartoonists have become a go-to method of oppression employed by thin-skinned politicians across the globe. As governments in what we have come to assume are more advanced, liberal democracies take on increasingly authoritarian complexions we must brace ourselves for similar suits to become more common in the future. And fight that little bit harder for basic and fundamental rights to freedom of expression, assembly and protest. 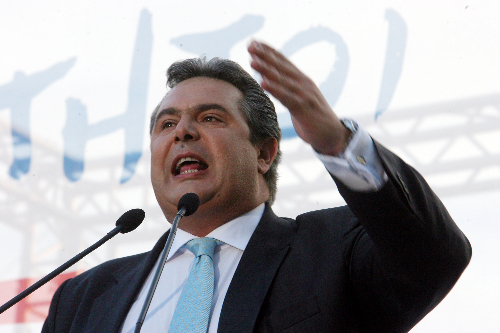 Panos Kammenos, Greek politician suing a cartoonist for €1 million in libel damages.